You open the cover and start reading one of the recommended children's books. Your child is captivated, hanging onto your every word. You find yourself as eager as him to turn over each page to discover what happens next. Your child gasps at the scary bits and laughs at the funny bits. You finish the book and close the cover. 'Again, again!" your child demands. If only the first reading of every book was like this. How can you make sure every new book you buy or borrow gets this response? With over 50,000 children's books in print, and more than 5,000 new books published annually, how do you make sure you don't pick a dud? First think about the category of children’s story books you are looking for - preschool books, wordless picture books, picture books for younger or older readers, early reader books, chapter books or novels. In choosing the most appropriate category you need to think about factors such as your child’s age, attention span and reading level. Perhaps you are looking for a book to encourage a reluctant reader to read more. Some books are great for reading aloud whilst others are best read by oneself. Also decide whether you are after a specific style of book such as adventure or mystery, or a fairy tale or book of poetry. Having decided on the category of book, how do you choose just one book amongst the thousands of recommended children's books on offer? 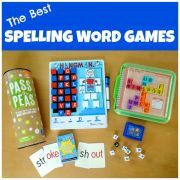 The best strategy is to buy recommended children’s books which will be entertaining for your child but which will also provide some educational or cultural improvement. The good news is that there are others out there willing to read the mountain of books available and help you decide which are the best recommended children's books. 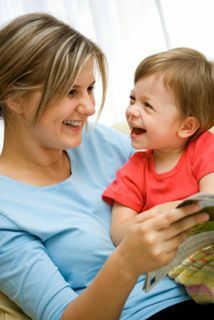 If you are passionate about exposing your child to great literature consider buying or borrowing a guide to the best children’s books which include informative children’s books’ reviews. 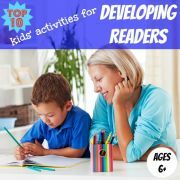 These guides contain excellent ideas for books which are sure to captivate your child, and provide detailed reviews of the selected books so that you can decide which books are right for you. Many guides enable you to search for your ideal choice by categorising the books by subject or theme. 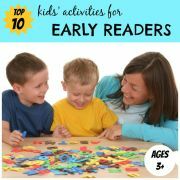 They are a wonderful way of building up a library of unforgettable children’s books. 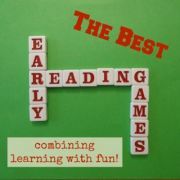 Perhaps you are hunting for a book in one specific subject area to expand on a current interest area of your child, or to introduce your child to new concepts or cultures. 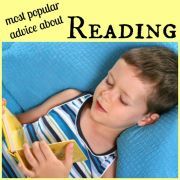 Have a look at a list of children’s books, many of which can be found on the internet. 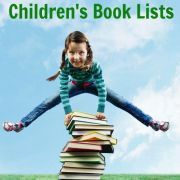 These lists are often chosen by librarians who have had years of exposure to children’s books. There are lists for many diverse and unusual categories and most also provide a brief synopsis of each book listed. Also, don't forget to ask friends, teachers, librarians and booksellers for their recommendations too. There is nothing like a personal recommendation! You can read about my favorite children's books here. Why not share your favorite book too? It's easy to do. Just click here and follow the instructions. A number of people and organisations have also pulled together their own lists of top children's books. If one of these lists already has some of your favourites on it, you can be reasonably confident that you are going to like others on that list too. Lists are either based on personal favourites of an individual or a group of people such as readers of a magazine. Or they can be based on the bestselling books in a specific period (eg the last week), or since original publication of the book. Another source of inspiration are books which have received Children's Book Awards. Many organisations present awards for the best children's books meeting certain qualifying criteria. By looking at past and current winners you can get some great ideas. For example, I have found a few gems by scanning past winners of the Caldecott Award, awarded annually since 1938 to the artist of an American children's picture book. Often these books can be a bit unusual, particularly those awarded many years ago. I find this variety very refreshing, and my children love it too. The first children's book award to be established in the world was the Newbery Medal, first awarded in 1922, and it continues to be one of the best known and most discussed children’s book awards in the USA. It recognises the authors of the most distinguished contributions to American literature for children and previous awards have gone to authors of novels targeted at ages 8 and over. Newer awards have been established more recently and often involve children in judging the final winners, thereby offering a different perspective. Happy hunting! Your next winner is only a few clicks away.